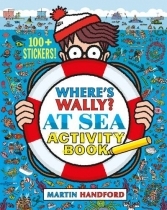 Have fun playing puzzling puzzles and amazing activities with Wally and friends in this beach, boat and sea based book! 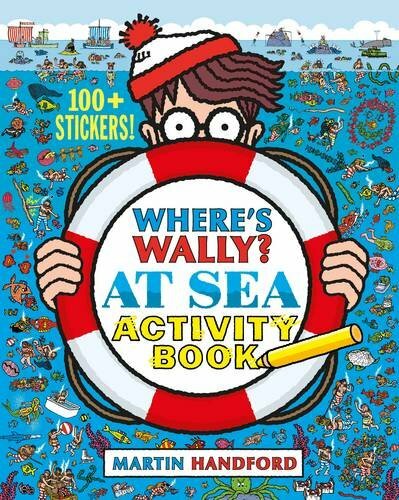 Untangle fishing lines; solve a boat race riddle; match seaside silhouettes; track down pirate treasure on a map; join up words in a message in a bottle; colour and doodle an underwater scene; pair up fishing net sets and much, much more! Can you also discover the location of Wallys lost shell? There are over 100 amazing stickers and lots of extra things to find!